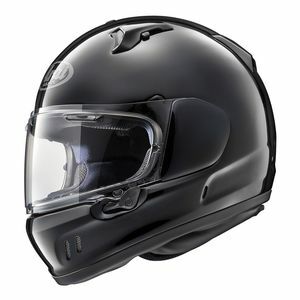 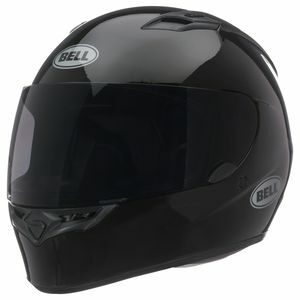 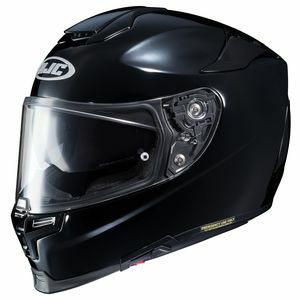 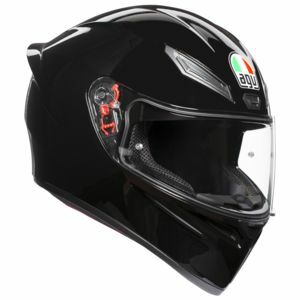 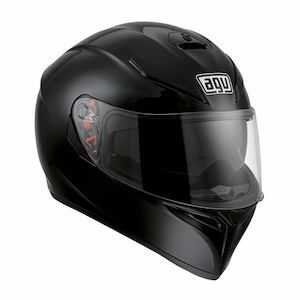 Full face helmets provide the maximum amount of protection for your noggin when riding a motorcycle. 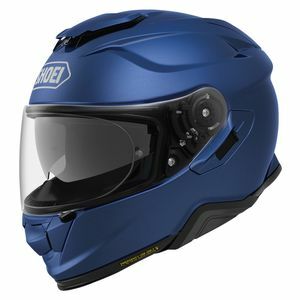 It's no wonder that track day enthusiasts and professional racers only use full face helmets. 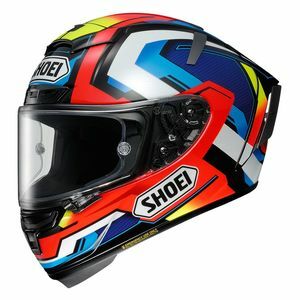 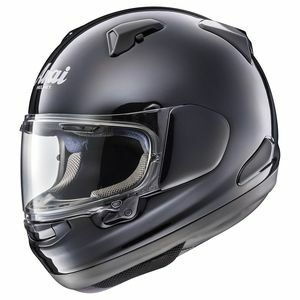 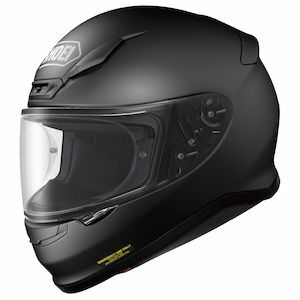 These are the best full face motorcycle helmets for use when commuting to work, touring in the country and riding on the track.